A burglary investigation takes place if a person breaks into a locked structure for the purposes of committing a crime. Burglary can occur in residential properties, commercial properties or other locked structures, such as sheds, garages and utility installations. This crime is sometimes known as breaking and entering, but the connotation of burglary is usually associated with theft after the illegal entry has occurred. This article provides information about how professional investigators can take active roles in criminal burglary cases, especially when police fail to solve the mystery of who committed the crime. Police, and other law enforcement agencies, will take charge of any official burglary matter, since a criminal act has occurred. 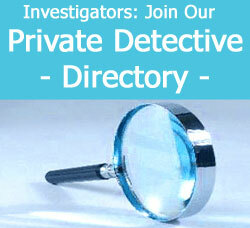 However, many times, a private investigator will also be hired to assist in finding out the particulars of the case. Burglary which occurs at night may be punishable harsher than during daylight hours in some municipalities. Likewise, residential burglary may be a more serious offense than commercial or industrial breaking and entering, especially if the occupants of the home are present at the time of entry. Regardless, burglary is a heinous crime which carries significant judicial punishments worldwide. 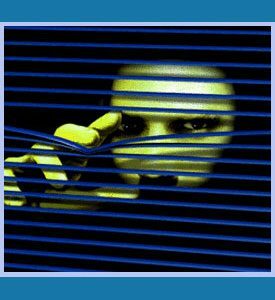 Private detectives typically become involved in burglary cases for one of 2 possible reasons: The first is to try and solve who may have broken into a property and hopefully locate and secure the return of any stolen property which was taken. The other possible reason to hire a private investigator is to clear the name of a person who has been charged with burglary, when in reality, they are innocent. In these latter scenarios, the investigator will attempt to locate evidence and intelligence to determine who actually perpetrated the crime, thereby acquitting the originally charged person. If you have been victimized by breaking and entering in any way, there is help. Although statistics show that police rarely catch the guilty parties in such cases and almost never recover the stolen items, specialized private sector detectives might give you a better chance of seeing justice. 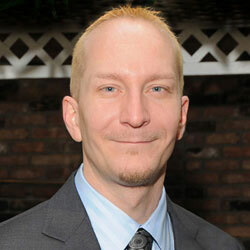 To learn more about how a professional investigator can help you solve a breaking and entering cases, contact a P.I. near you. Alternately, if you have been charged with a burglary crime, but are blameless, consider talking to your attorney about hiring a detective to prove your innocence, especially if you are currently confined to jail.